Just like humans, your pet and best friend needs the right amount of nutrients to stay healthy and fit. Since dogs are unable to say exactly what they need, you as the pet owner should be sensitive enough to know your pet’s basic necessities including food. 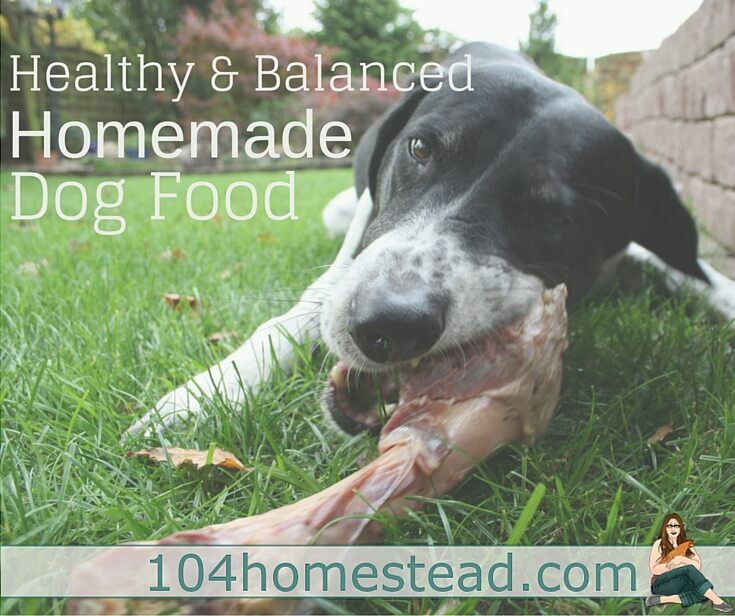 If you want to make homemade food for your pet, there is absolutely nothing wrong with it as long as you are aware of the basics in maintaining a balanced nutrition for your dog. When preparing their food, remember that half of your dog’s diet can be made of meat. Make sure that when giving raw meat, remove the skin from poultry, or any visible fat to control your pet’s fat intake. 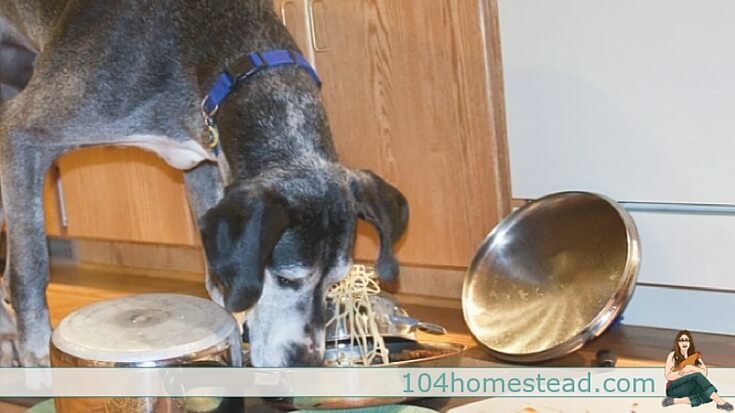 Lean leftover meat can be shared with your dog for his protein intake. Dairy products and plain yogurt can be given to your pooch. If you encounter any problems with these, you can give him goat milk instead. Ricotta and cottage cheese are preferable because they contain less fat compared with other types of cheese. These are also good for your pooch because they have high fluid content, and are a natural source of fiber. These include papaya, melon, bananas and apples. They should be given in moderate amounts so that gastric upset would be prevented. Farm fresh eggs are also considered to be nutritious for dogs, and can be added to the daily diet. Dogs that weigh around 20 pounds may have an egg a day. For dogs weighing less than 20 pounds, give smaller servings of eggs. A single type of food would not be enough to cover all of the nutrients that your dog needs. There are many different kinds of dog recipes you can prepare. For a good mixture of nutrients, here’s a recipe you can use. Thoroughly mix a teaspoon of rosemary, 6 cups of water, and a pound of ground turkey. Boil the ingredients for an hour, and decrease heat for about 20 minutes. Add 16 oz. of cauliflower, carrots and broccoli. Mix and cook for another 5 minutes, then cool and store in the refrigerator. You can also prepare raw food for your pet. 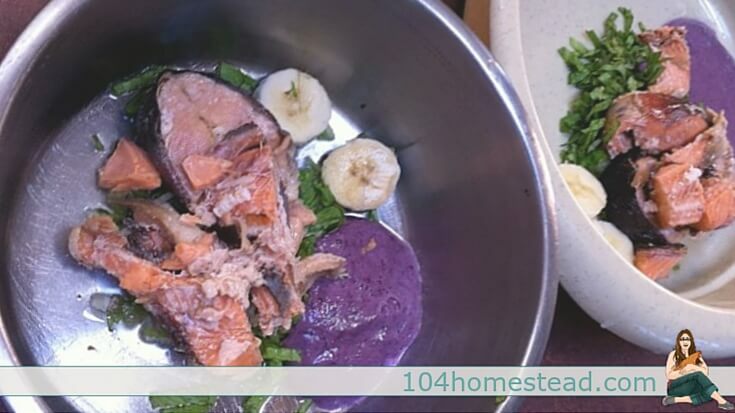 Here’s an example of a no-cook dog meal. Prepare a slice or two of fish meat. You can then add two slices of banana and a few slices of baby carrots or broccoli on the side. 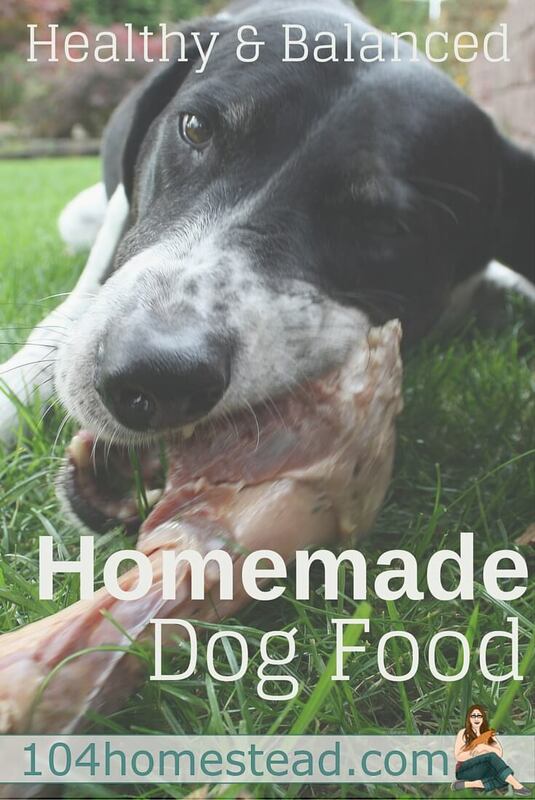 You can also create your own homemade dog food recipes using ingredients that are recommended for dogs in the right amount. Also, it’s helpful to take note of the recipes that your dog likes, or those that make him eat well. 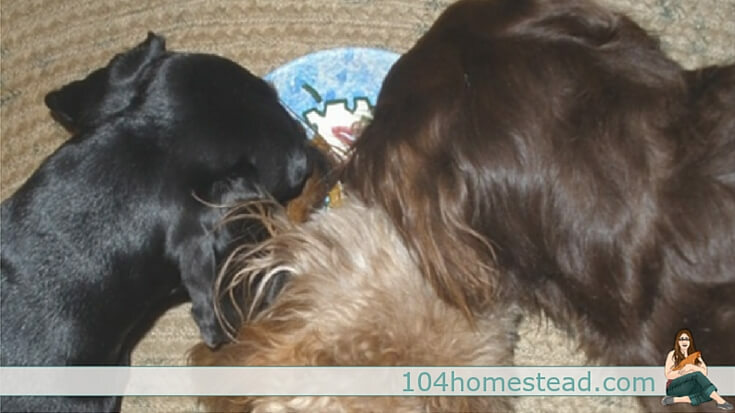 Sometimes, it isn’t easy to encourage picky eaters to consume a whole serving of homemade dog food. If your pet is unable to eat regularly, or if he’s unable to consume a whole meal at least once a day, he can be considered a picky eater. In cases such as this, pet owners should know how to identify signs that indicate good health such as enough pet playtime and sleep periods, shiny coat, normal weight, and less irritability. Misbehavior can be controlled, and is fairly manageable. If these are present in picky eaters, there is no need to worry about their eating habits. The solution for finicky eaters is to feed them what they want without compromising their health. Take note of their favorite food ingredient, and try to add some healthy ingredients into the mix to encourage them to eat. Avoid giving treats at random as this may affect their appetite during mealtime. If your pet isn’t normally picky, and seemed to have lost his appetite, this can be an initial symptom of a health problem. If you notice that this symptom is accompanied with weight loss, increased irritability, and less lustrous fur, you can take him to the pet clinic for the underlying health condition to be identified and treated as soon as possible. If you’d like to make sure that a certain recipe contains just the right nutrients specific for the weight and size of your dog, you may consult a PhD-trained animal nutritionist or a certified pet nutritionist. Experts trained in dog nutrition can help in the creation of the right recipes. As for dogs with certain health problems, they may require a special homemade dog food formulated by a pet nutrition expert. Jordan is the lead content curator for Coops And Cages as well as a couple of other pet related blogs. His passion for animals is only matched by his love for 'attempting' to play the guitar. Catch him on Google+ or Twitter.